Cute, spacious home on corner lot. 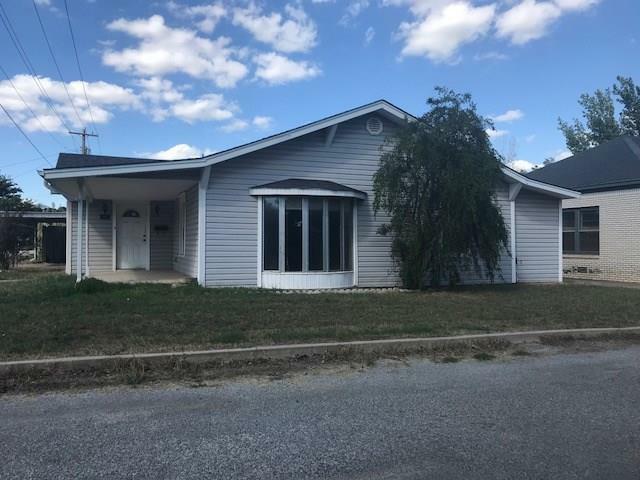 This spacious home has two living areas, kitchen with breakfast bar, two bedrooms, two bathrooms, office or optional third bedroom, dining area, open sunroom, and a large yard with storage building. Home has central heat and air, carport for two vehicles, porch, and privacy fenced yard.